Styling for the 2015 Autumn/Winter trend launch. 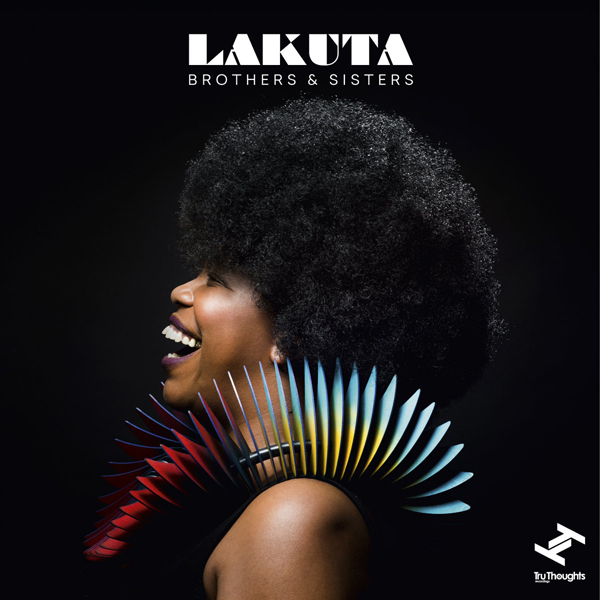 The creation of the cover for the debut album of afrobeat band Lakuta. A collaboration with ballet choreographer Jenna Lee and electro folk band GAPS. In his quest to explore the unknown and boldly go where no jeweller has gone before, John is open to collaborating with those who share a sense of adventure, from artists, to dancers, to scientists etc. If you would like to connect with John please contact the studio.